Published in more than 170 countries! Is tithing a CHOICE or a COMMAND for present-day Christians? Much debate continues within the Christian faith as to whether or not a person is instructed to tithe to the Church in the Modern Era. 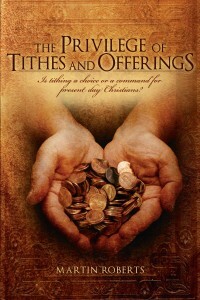 THE PRIVILEGE OF TITHES AND OFFERINGS offers the reader the opportunity to explore what is really meant when we tithe. With the growing aggression against Christianity today believers need not only to be reinforced themselves in their belief in the Bible but also need the “armor” to defend its truths. This book is a compelling and historical journey of scripture and translations that empowers the reader to be able to defend the Bible as the irrefutable Word of God. 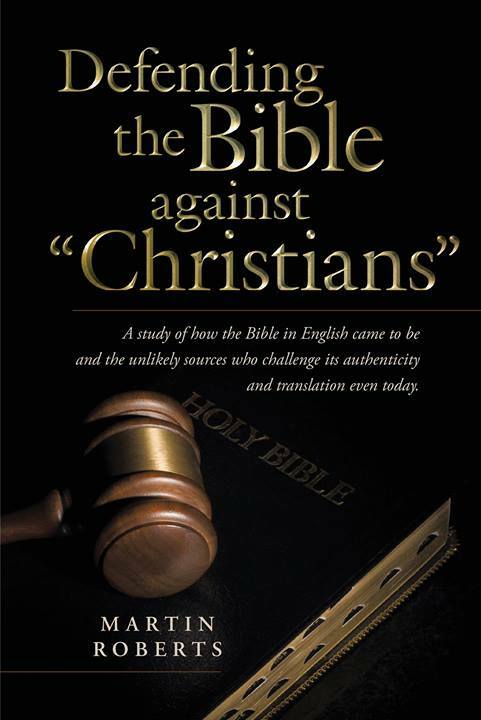 DEFENDING THE BIBLE AGAINST “CHRISTIANS” journeys historically from the discovery of the Dead Sea Scrolls through the tumultuous Reformation in Europe, the growth of the Bible to and through North America, to the present day global modernization of translation. 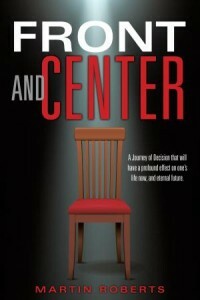 A Study of the Works of the Flesh versus the Fruits of the Spirit. In Martin Roberts’ most extensive and explosive work the reader is submerged into the hidden wickedness of today’s culture and the dangerous traps it lays before us. In using the Bible as the road map, Roberts clearly identifies all the “works of the flesh” and the subtle deceptions the enemy uses to enslave a man to them. 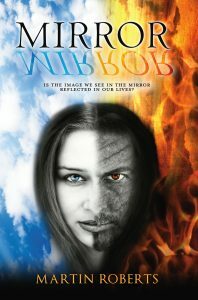 Rather than condemnation, the author “invites” us to assess our actions as if posing them in a mirror before us, where everything can be seen…including the motives of our hearts. 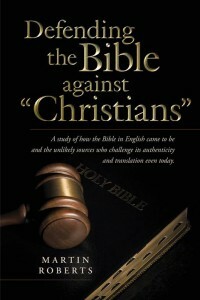 For more information on this book and others, or for questions, please visit us on our contact page.